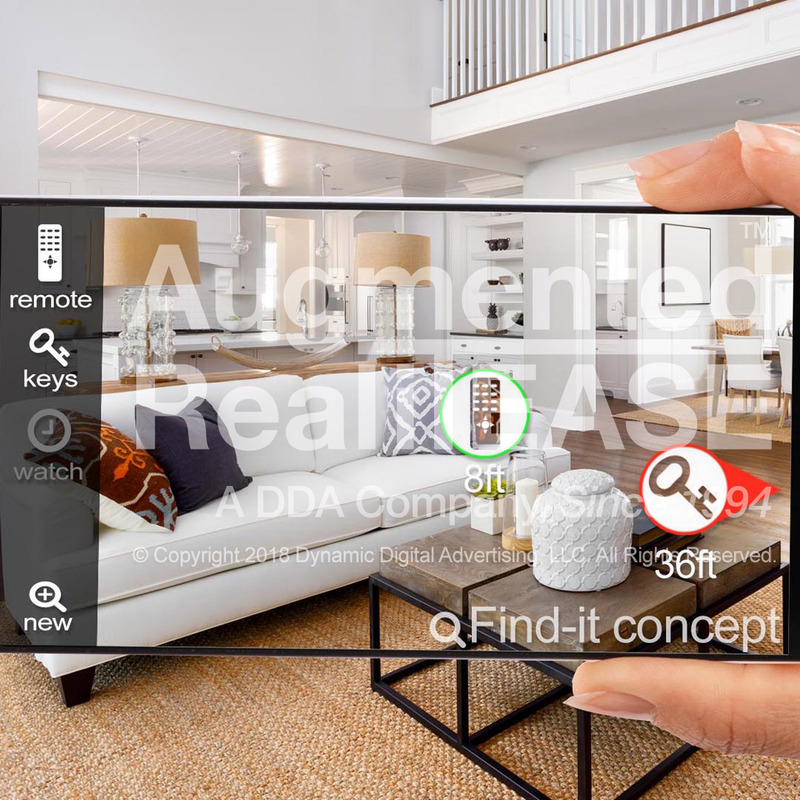 the future of augmented reality and the dramatic changes it has in store for a wide range of training programs, one that excels in delivering information in a more hands on environment. 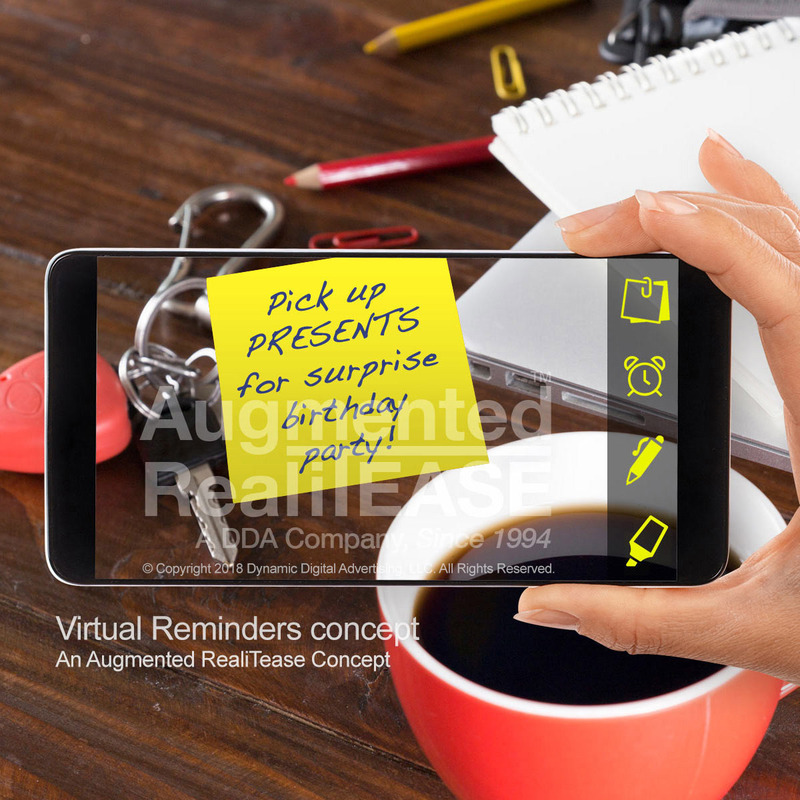 Augmented RealiTease launched its first AR project back in 2009, and now, with the advent of the smartphone, tablet, and hands-free device, there has never been a better time to develop new AR concepts that inform, entertain, and accelerate all types of training. The fast-paced and demanding environment of automotive manufacturing requires skilled workers across the entire range of its processes, and augmented reality training programs can accelerate the training of workers and lower the learning curve. All types of manufacturing require a skilled staff to assemble and inspect their products, and any training programs that can achieve this in a shorter time frame and with grater effectiveness will always be a top priority. 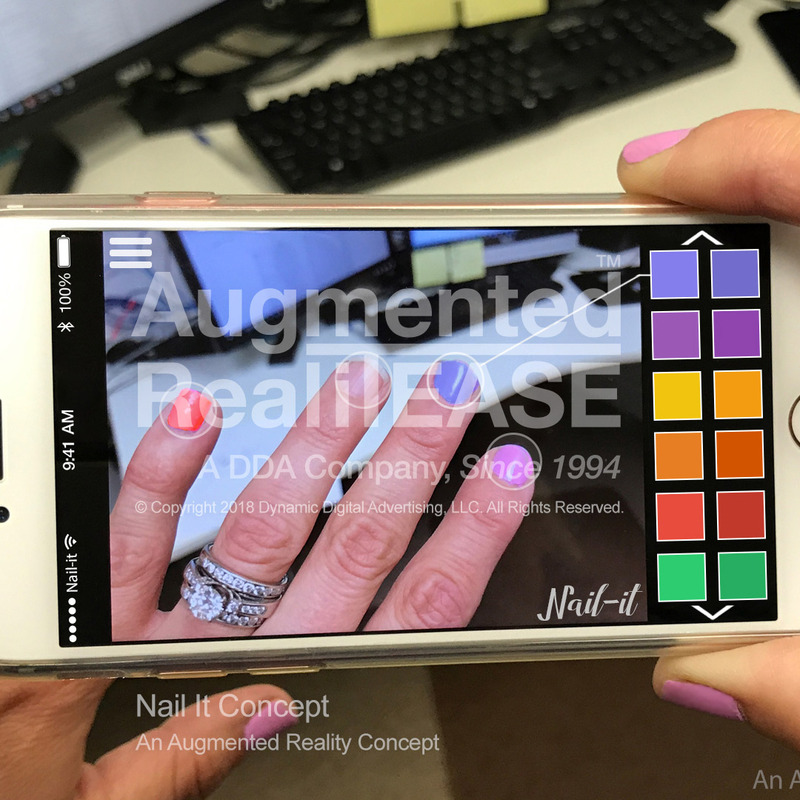 Apart from the obvious benefits of a more immersive and hands-on training approach, the use of an augmented reality training program opens up the possibility of online training with a broad outreach that is highly cost effective. What was once a specialized program that was exclusive to a small group of on-site trainees can now be opened up to a broad base of prospective employees, and a layperson can acquire access to high quality training in the comfort of their own home. Trainees will be able to access the application in a number of optional settings. 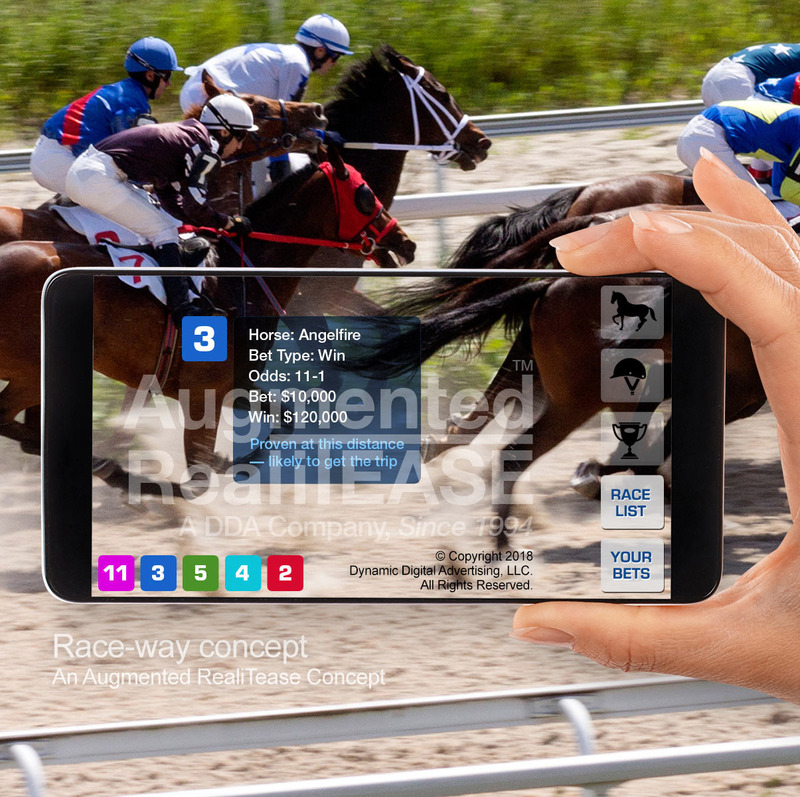 A wide audience can be reached via an online device from anywhere, with the opportunity to use virtual 3D computer objects. A classroom setting can take advantage of the application as well, with the use of virtual or actual objects and components. Another option is on site, with virtual instructions carried out on actual machine parts. 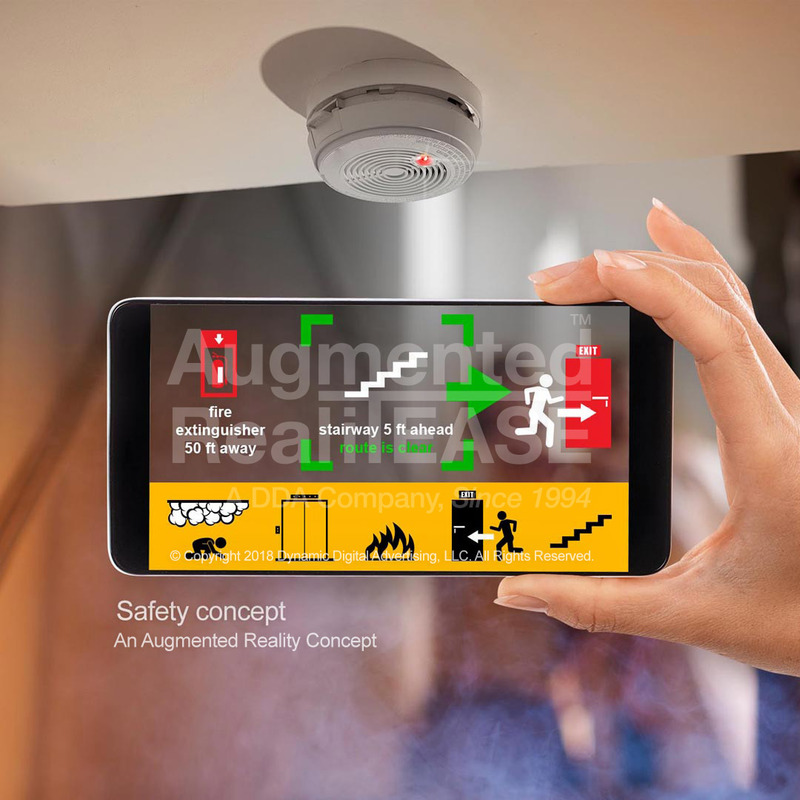 In each case, the augmented reality interface will immerse trainees in an enhanced real-world setting that is layered with virtual 3D objects directly over the camera viewpoint of their device. 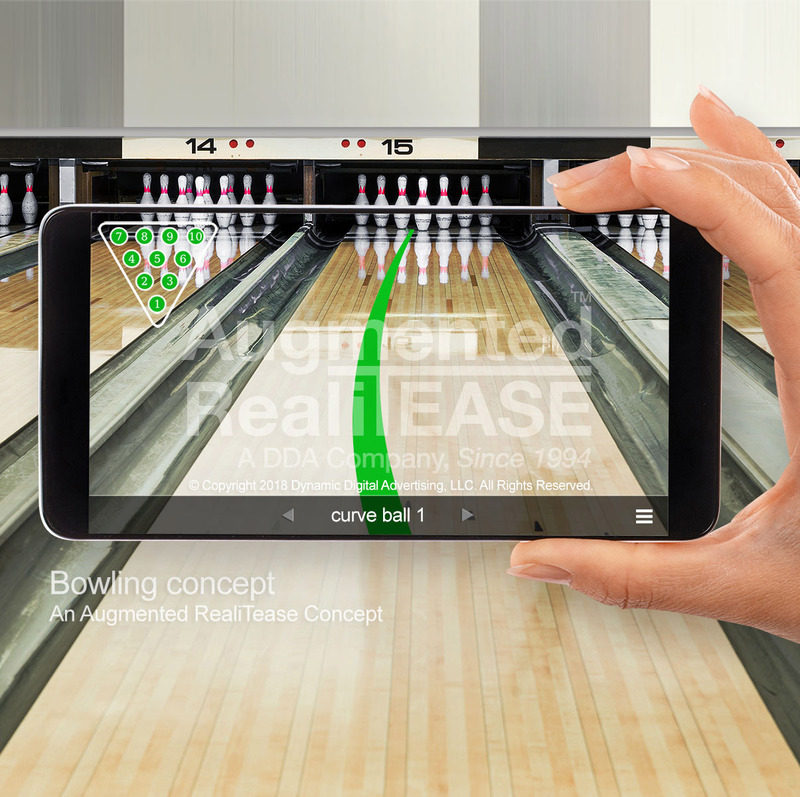 The perspective adjusts to shifts to your point of view in real-time, and with photorealistic graphics and effects. When a trainee encounters a set of components, whether they are virtual 3D computer objects or actual components, graphic indicators will appear on screen that point out each step in the procedure. This can be delivered in the form of audio prompts from a 3D avatar or a split screen video of an instructor, floating text bars that appear as objects in the perspective, and instructional arrows and other diagrams that demonstrate a detailed assembly process. Advanced training programs can provide certifications for specialized manufacturing and a standardized teaching procedure ensures a more reliable level of competence and proficiency. 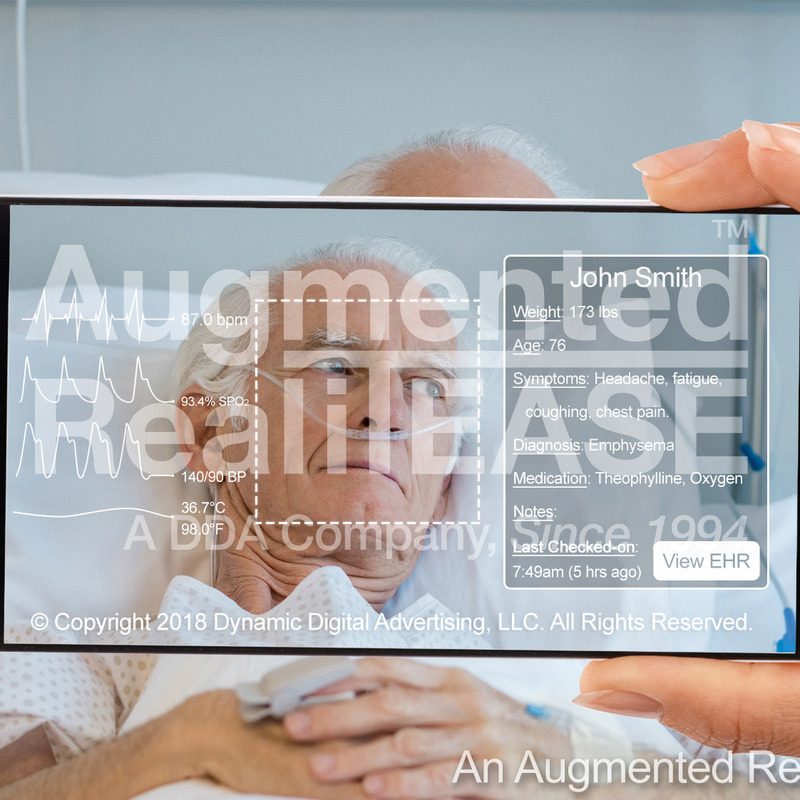 Augmented RealiTease has specialized in professional experiential marketing for the internet since its inception, and employs a methodical, iterative approach to custom software application development. Augmented RealiTease's studios are conveniently located outside Philadelphia, and offers one of the most extensive skill sets of any software development company anywhere, either nationally or locally. 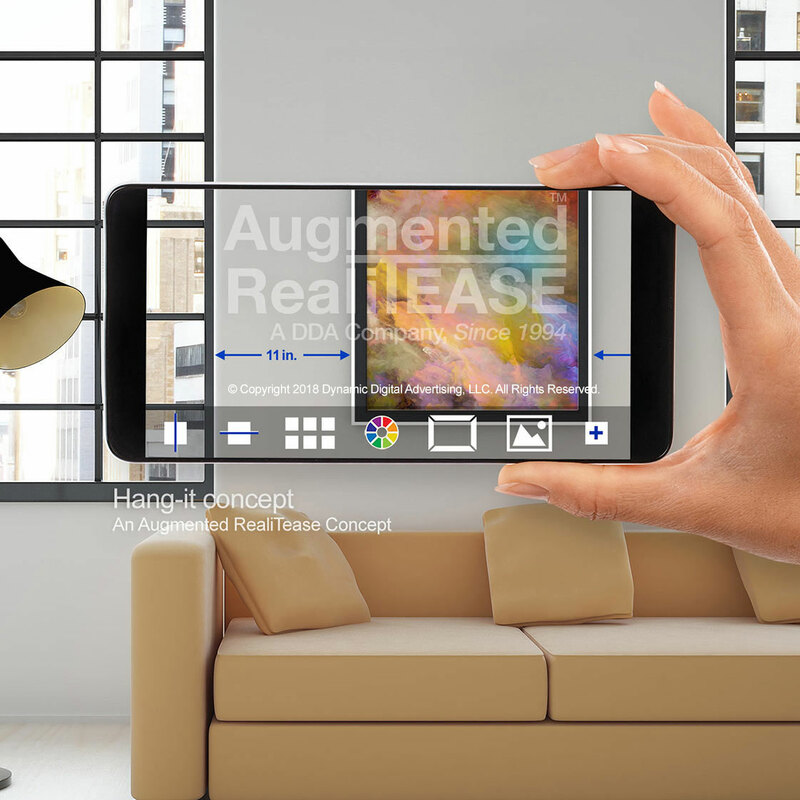 Augmented RealiTease keeps all aspects of the project in house, and does not outsource any work. This ensures seamless integration and smooth functioning of the final result, with an efficient and cost-effective development process that takes advantage of opportunities for expanded value when presented while keeping focus on core project goals. Whether it involves eLearning, database management, or cutting-edge graphics with 3D computer modeling and animation, DDA is prepared to address the challenges and exceed your expectations. 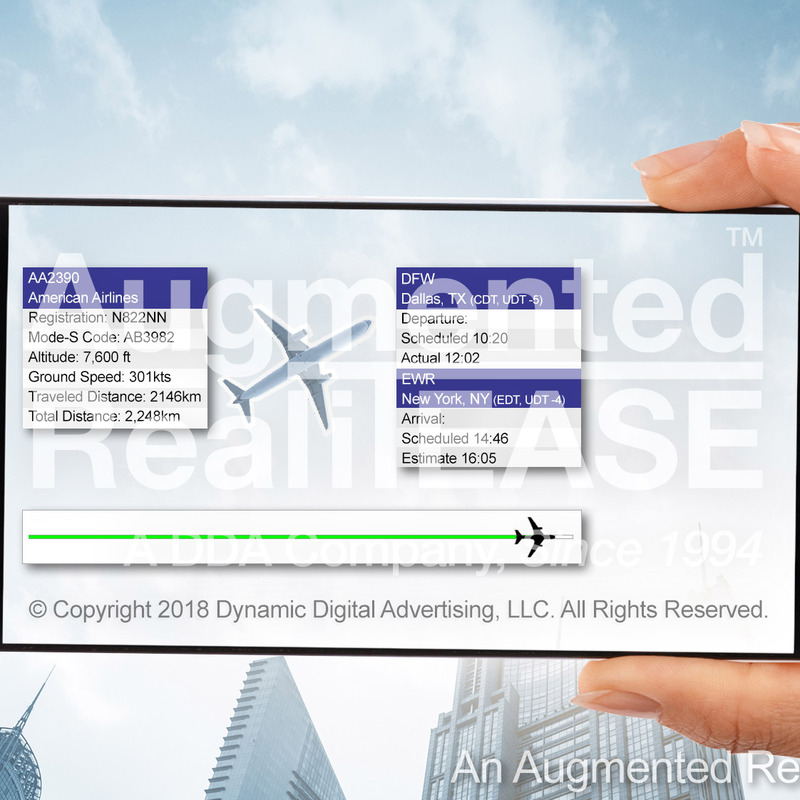 If you would like to know more about how AR is going to transform training procedures around the world, or if you have a process for which you need to develop training programs, Augmented RealiTease would love to learn more. Please contact us today.